Aldi announced Aug. 9 its plan to deliver more of the fresh products customers want most, including fresh, organic and easy-to-prepare options. 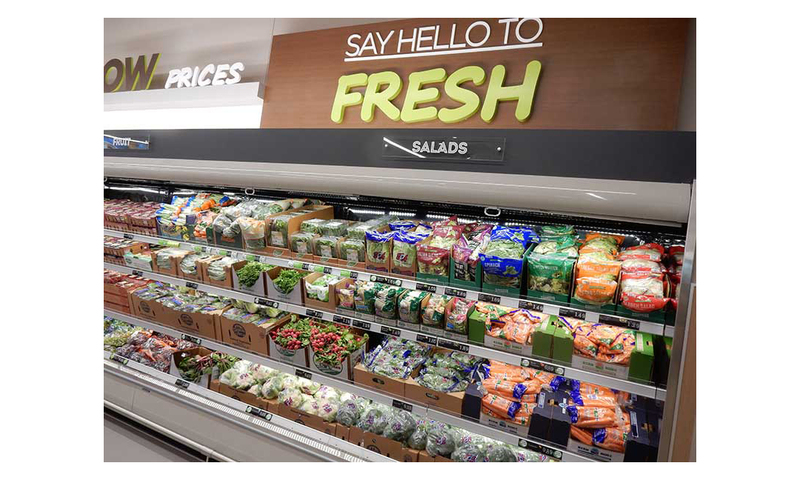 By the time the nationwide fresh product rollout is completed in early 2019, about 20 percent of products in every Aldi store will be new compared to the previous year. Aldi is increasing its fresh food selection by 40 percent with new items, classified in three ways. More ready-to-cook and organic fresh meats to make meal preparation easier, including organic chicken breasts and marinated cilantro lime chicken breasts. Expanded produce selection, including veggie noodles and ready-to-eat sliced fruits, such as mango, pineapple and watermelon spears, and more organics. 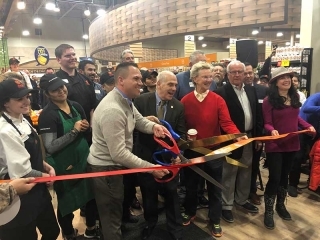 The expanding Earth Grown line has new vegan and vegetarian options, such as kale and quinoa crunch burgers, and chickenless patties and tenders. Expanded refrigeration offerings for grab-and-go convenience, including single-serve guacamole and organic hummus, plus fresh fruit and vegetable snack packs. Newly added fresh organic salsa, antipasti salad, gourmet olives and calzones. More drinks and refrigerated beverages, such as strawberry kefir and kombucha. More easy-to-prepare meal starters, including quinoa bowls, premium pasta sauces and vegetarian options, like meatless hot dogs and sausages. More baked goods, like white and whole wheat pita breads, sourdough loaves and gluten-free bagels. With the addition of organic almond milk, coconut milk and a full range of lactose-free and soy milk, Aldi now offers one of the country’s largest selections of private-label milk alternatives. 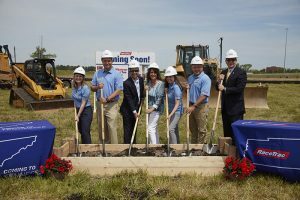 Batavia, Illinois-based Aldi, which operates more than 1,800 stores across the country, is in the midst of a massive growth plan, investing more than $5 billion to remodel and expand its store count to 2,500 by the end of 2022. The company says it is more than halfway through its remodel investment. 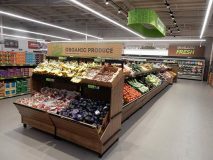 In line with its merchandising plans, the new layout features additional refrigeration space to accommodate the new fresh, healthy and convenient products. Aldi recently has received more than 300 product awards for its wines, cheeses and exclusive product lines. Recognized products include Little Journey premium baby essentials; SimplyNature products, which include many organic options and are free from more than 125 ingredients; liveGfree, a gluten-free brand that features pasta, snacks and baking mixes; Never Any! meats with no antibiotics, added hormones or animal byproducts; and Elevation bars and protein powders. Both the liveGfree and Never Any! lines recently earned the Good Housekeeping Seal, a symbol of quality assurance. Aldi shoppers in the Atlanta, Chicago, Dallas and Los Angeles metropolitan areas can shop online via Instacart. Just another example of growing competition to the conventional grocer! Great read…..